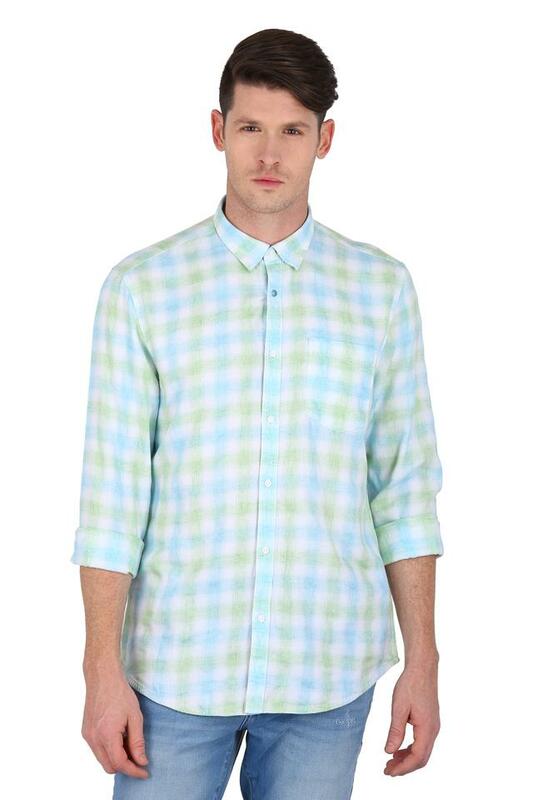 If you are fashion cognizant, you will surely like this shirt presented by the popular brand, Blackberrys. 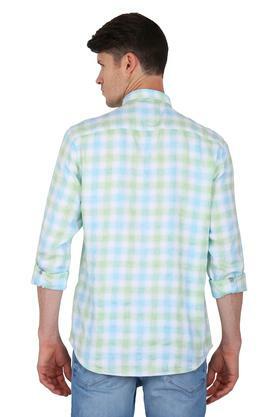 It comes with a slim collar and flaunts a check pattern that is the main attraction. Moreover, its fabric feels good against your skin, ensuring maximum comfort all through the day. 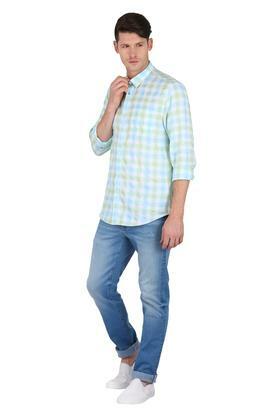 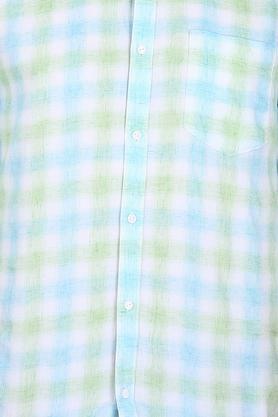 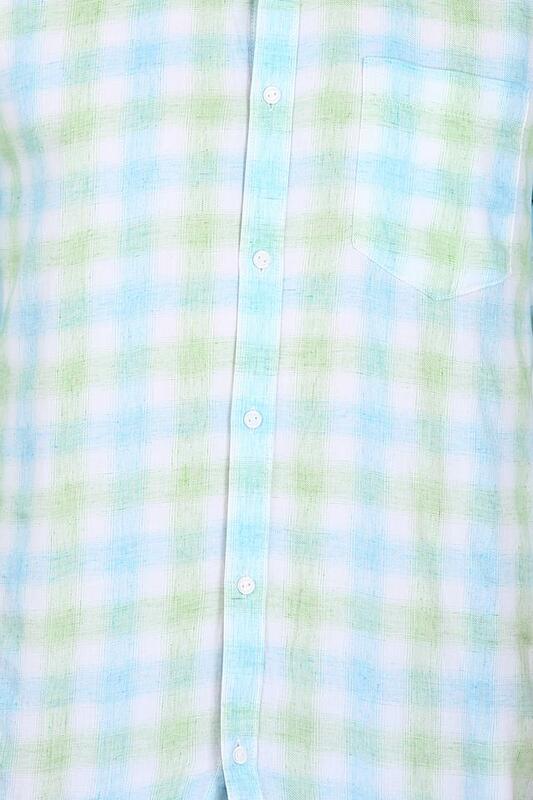 Stylise your look for any casual occasion by donning this trendy shirt with a pair of jeans. 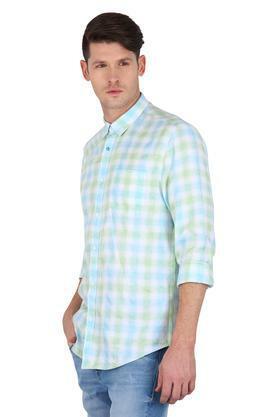 Crafted with top quality fabric, it will keep you at ease for long hours.